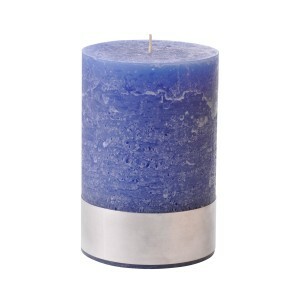 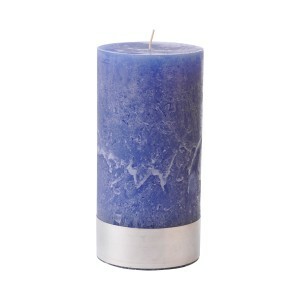 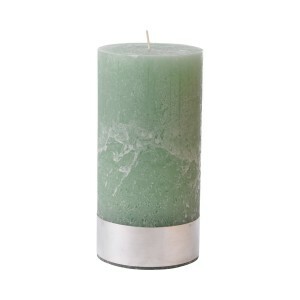 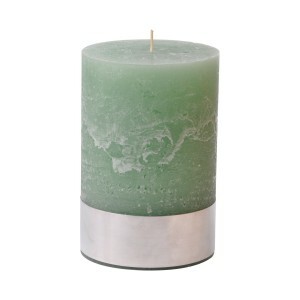 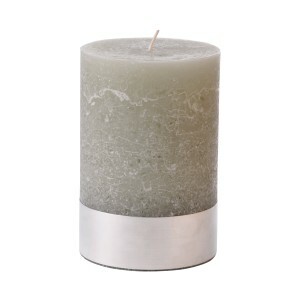 Illuminate your home and add feeling of harmony to your special room with our Angel Natural – Stone Pillar Candle. 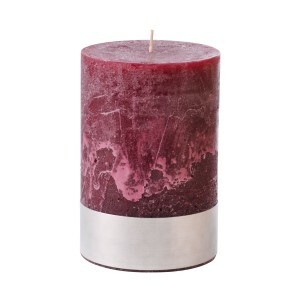 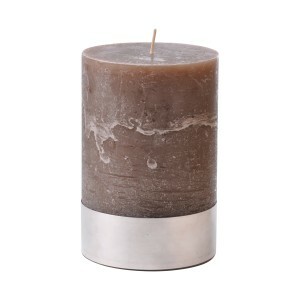 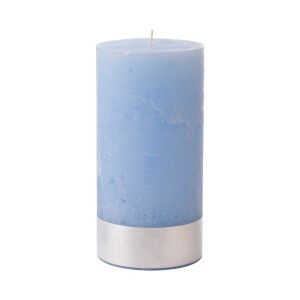 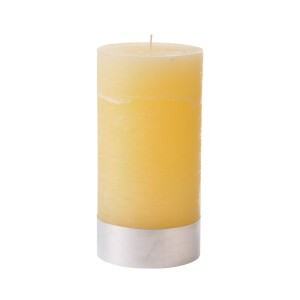 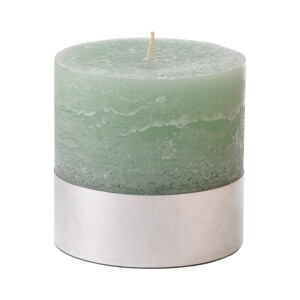 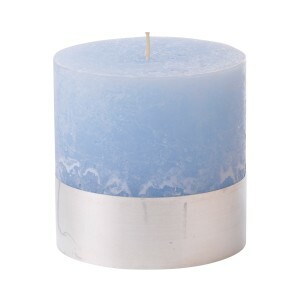 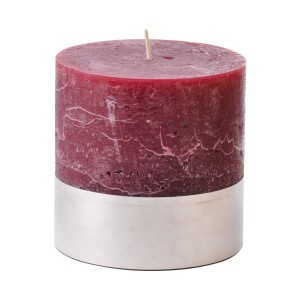 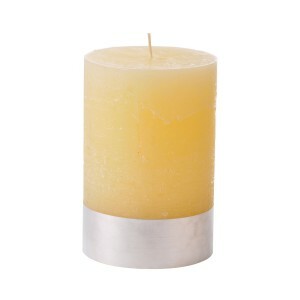 This handmade candle’s neutral colour will play with any decoration theme and palette. 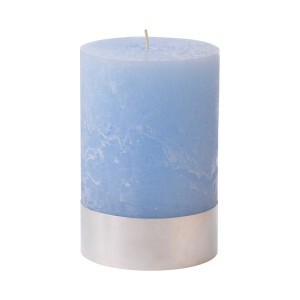 It will look great alone or in pairs to create a cosy environment.